Our special guest and Caribbean Mentor is a living example of displaying resilience in the quest for achieving success by utilizing the spoken word as a tool for cognitive-behavioural therapy, social activism, civic engagement, arts education, and literacy development. Our mentor left secondary school in 1988 with four CXC subjects at the Basic level and was deemed an at-risk deviant youth who was engaged in the street-level narcotics trade and gang affiliated activities from the age of thirteen. But this is not where his journey ends. At present, he is a post-graduate Sociology student of the University of the West Indies and holder of a Bachelor of Sciences with Honors in Psychology with Minors in Sociology and Criminology. 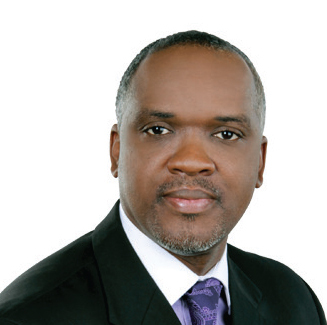 He has been actively involved in youth and community development for the past two decades working with disenfranchised youth in high-risk environments and criminogenic communities across Trinidad. A past trainee himself, he dedicated his services to Servol for the past 14 years. Currently he is employed as a Community Action Officer with the Citizen Security Programme (CSP) a division of the Ministry of National Security. A self-published poet, our mentor continues to use the spoken word poetry as a catalyst for social change through is annual spoken word festival – Cascadoo Caribbean New Voices International Festival of Spoken Word. He is the recipient of several community awards for his selfless dedication and continued commitment towards youth and community development. 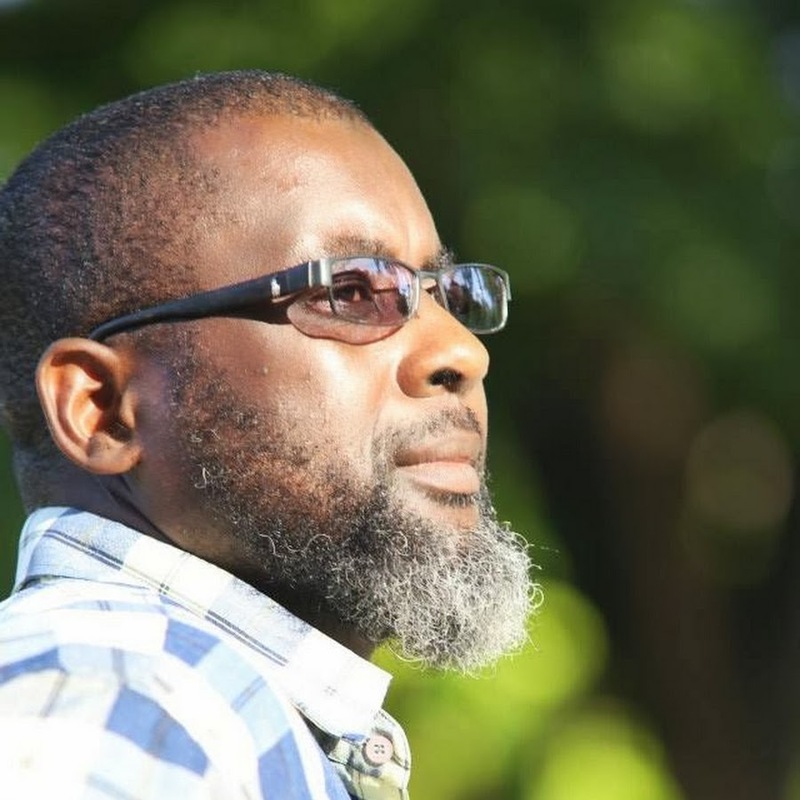 Ladies and Gentlemen…Caribbean Nation… …Let’s meet Mr. Mtima Solwazi. Our special guest and Caribbean Mentor is an award winning fashion designer and entrepreneur who is on a mission to build her brand by carving out her niche in various industries. Her poise and grace was first evident when she won the nomination to represent her country at the Miss Universe Competition in 2008. It was from this pageant that she discovered her love for design and then went on in 2011 to enter the American hit TV-series Project Runway, Season 9. Not only did she enter the competition but she won…which catapulted her brand into the International fashion community. With the power of her brand and her strong entrepreneurial spirit back home she went on to pursue several business ventures like; The cANYAval Shop, Exhibit A, HOME and HOME Cafe She has been featured on the Forbes top 10 list for Entrepreneurs behind Trinidad Carnival. She is also an active sociopolitical activist for women's rights. Ladies and gentlemen…Caribbean Nation…let’s meet Anya Ayoung-Chee. 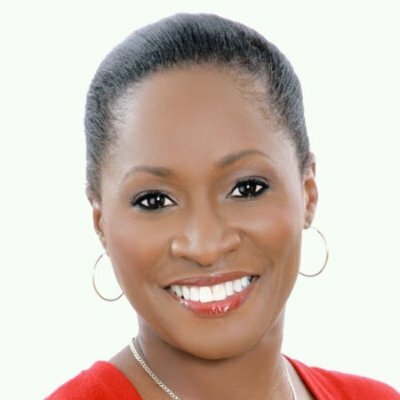 Our special guest and Caribbean Mentor is passionate about pursuing socio-economic development opportunities for her country and region. She works extensively with the Caribbean Growth Forum (CGF) on formulating policies to be incorporated into Dominica’s National Strategy. She was also appointed by Cabinet to the work group responsible for developing a National Risk Strategy for Dominica. 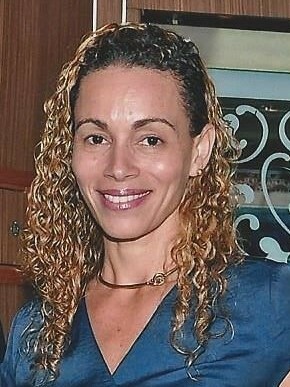 Today she serves as the President of the Dominica Association of Industry and Commerce (DAIC). She loves swimming, hiking and other adventure activities. Ladies and gentlemen…Mrs. Kira Thompson-Aird.